Companies without a digital online marketing presence are essentially unheard of — in large part because businesses not on the web don’t exist to an enormous (and growing) number of consumers. 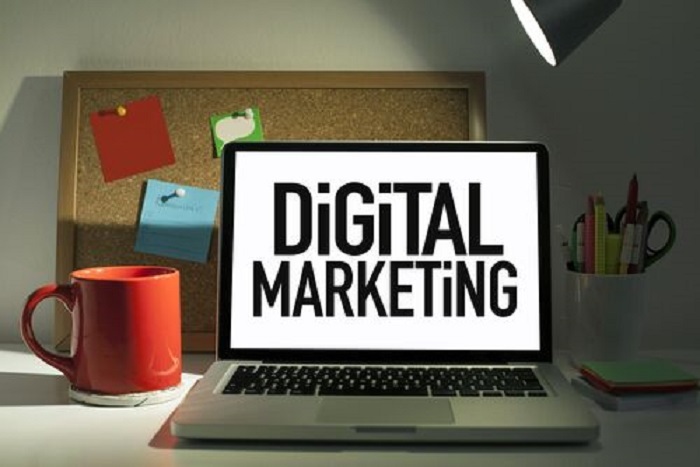 Digital marketing trends change by the minute, but below we examine a few that are particularly useful to know about. Viral Solutions has significant experience in the areas of sales, sales management and small to medium business management consulting. Our experience is spread across a wide variety of industries. This breadth of experience gives us the ability to adapt our services to fit the specific needs of your business, rather than forcing you to adapt to the services that we provide. We aren’t ‘techy-coder-geeks‘. While we offer the services of custom scripts and integration’s through API, it is not what built our reputation. If this is the top attribute you seek in a partnership, we are not your best choice. We are the best choice for those that seek a systems expert with a great business mind – the one that cares about and understands your business almost as much as you do. Devices. It may seem super tech-y at the moment, but it is worthwhile to keep an eye on the “Internet of things,” or wearable technology. From Apple’s smartwatch to fitness-tracking bracelets, this technology has yet to tap its full marketing potential. These devices connect users to a specific network, the sales power of which is yet to be tested. Users often have something in common — running, for example — and could be used as fertile ground for niche marketing (in this example, athletic companies) to plan seed in. More typical mobile devices, like tablets and smartphones, are responsible for more than 50% of Internet traffic today. Having a responsive website design (one that conforms to the size of the screen on which it is being viewed) is no longer optional, especially as Google now drops non-mobile-friendly sites in its rankings. Hook ‘em and keep ‘em. A polished, relatable brand image is key to a successful digital marketing campaign. This includes more obvious elements, like your logo, font and design, and less obvious ones, like customer interactions across several platforms. An appealing image draws customers in, but another crucial aspect is keeping them engaged. The Internet never sleeps, which means that consumers expect that their online customer service doesn’t, either. Walking with a customer even after they purchase your product is key to retaining their loyalty. Show consumers you are engaged by actively communicating with them on as many platforms as possible. This often means doing a little research to find where they are most active — Facebook? Twitter? Instagram? Snapchat? Commit to engaging with your consumer. It makes a difference. Video streams. Millennials are a generation gobbling up dynamic media. Video streams are key for this demographic. Video combines the best aspects of both print and image by creating visually interesting and engaging product capsules that are quick and easy to ingest. Auto-play feeds on social media sites are ripe for this trend, as well as the recent popularity of live streaming platforms like Periscope and Twitch. Customers love seeing behind-the-scenes, so why not give them a personal glimpse on a more interactive medium? 5. What is found offline is ordered online. This is huge! Traditional brick and mortar retailers are selling nearly 30% of their goods online from within a store. If the customer finds something out-of-stock or the in-store sales associate knows an item can be special ordered in some unique variable – the order is being made from the web site from within the store more and more. Furthermore, the highly successful online only stores are opening offline physical locations where the consumer loves to touch and feel their product. What was old becomes new again? Not quite. It is actually, the huge online only retailers respecting retail history and learning from it. What are some other digital marketing trends you’ve seen in your industry?